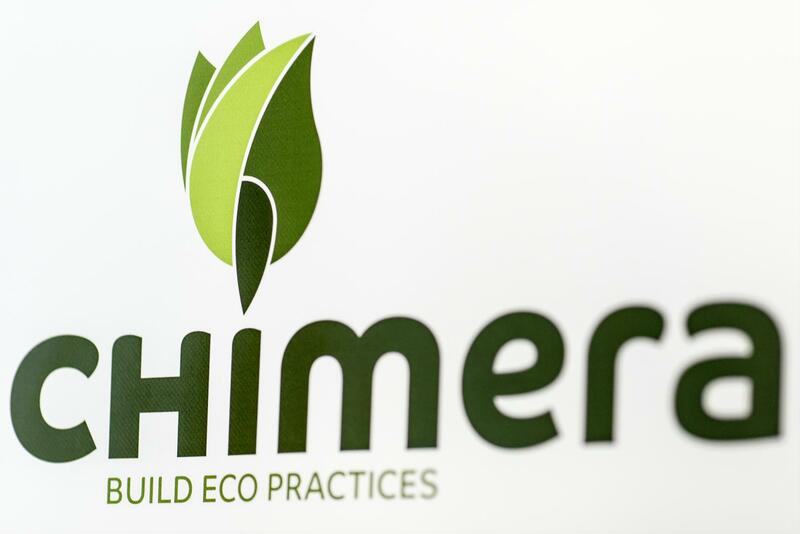 Last week – June 27 – CHIMERA project was presented on the Marche region TV channel’s news. TG Marche, 14h edition: watch here from minute 9,41 to minute 11,58 – it includes an interview to Rosalino Usci, CEO of 3P Engineering, and Maurizio Riginelli, responsible of farms’ sites at Fileni. TG Marche, 19.30h edition: watch here from minute 7:35 to minute 9:26 – it includes an interview to Rosalino Usci, CEO of 3P Engineering.